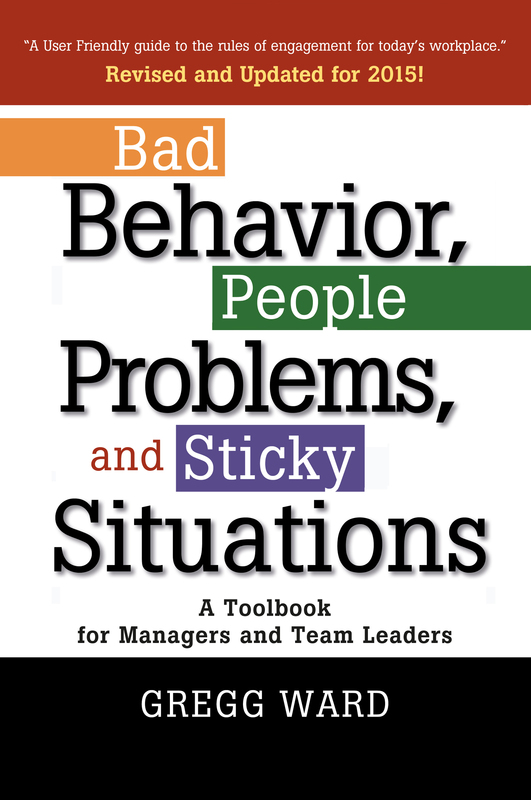 Bad Behavior, People Problems and Sticky Situations is a clear, easy-to-use toolbook designed to help managers, supervisors and team leaders efficiently work through interpersonal problems and difficult situations, generate win-win solutions, and move forward with confidence. The first four chapters are practical “primers” on managing people, harassment, diversity and leadership- all written in Gregg Ward’s engaging, information and personable style. Then, he introduces a raft of simple, down-to-earth, time-tested tools, many of which can be learned in less than five minutes. 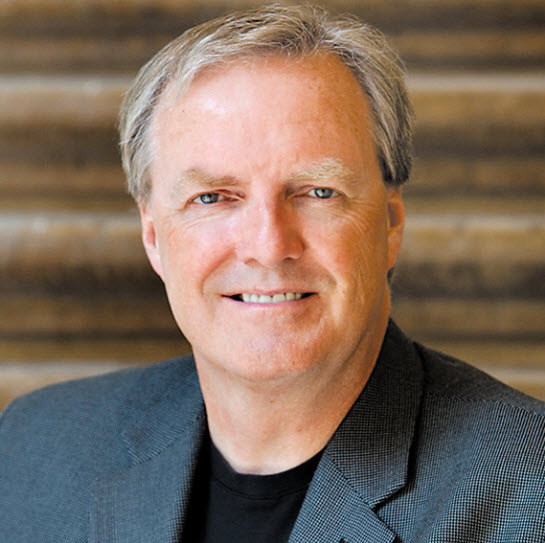 The rest of the book is packed with “real-life” case studies- all based on Ward’s nearly 20 years of professional experience working with business, government and non-profit organizations. Gregg Ward is President and Co-founder of Orlando-Ward & Associates, Inc. and an expert consultant, trainer, facilitator, mediator, commentator and advisor on diversity, harassment, leadership, change and teamwork for major corporations, universities and government agencies. –This text refers to an out of print or unavailable edition of this title.